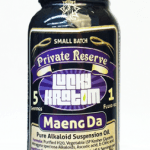 BikHuk is among the largest wholesale providers of Kratom products currently in operation. Many Kratom retailers get their products from BikHuk, so odds are you’ve already tried their product without knowing it. BikHik is situated in Jakarta, Indonesia and is ideally located to obtain leaves from many of the best areas for Kratom. BikHuk advertises potent products with high concentrations of active compounds produced using skilled harvesting, careful drying of the freshest leaves from superior trees. Let’s find out what strains BikHuk has to offer, how to order, and what their customers have to say. 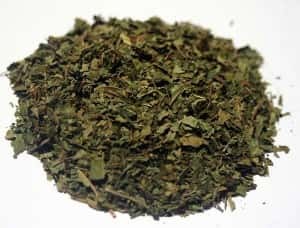 Because they are located in Indonesia, BikHuk specializes in strains of Kratom grown in Indonesia, but they offer many of the most popular varieties, including soothing Borneo Red Vein, energizing Sumatra White Vein, and mood-boosting Green Malay. 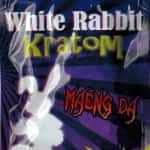 In addition to leaves, you can buy Premium Red Thai Powder and Extra Radical Indo Kratom Extract among many other products. They also offer a sampler pack that includes eight different varieties for new users to try out a variety of products with one purchase. 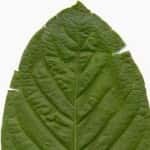 BikHuk has won many fans and a slew of positive results over the years, but more recently there have been a number of complaints posted in forums about a reduction in quality of Kratom products acquired from BikHuk, while a few vendors have opted to find other sources for their products. Despite the former popularity of BikHuk, many users seem to agree that other sources offer higher quality product. 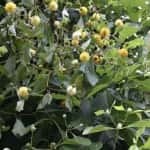 BikHuk International Trading Company deals primarily with business that resell Kratom and and are not set up to sell directly to end users and they have such high purchase requirements that it is impractical for users to buy directly from them. For most products, they require a minimum purchase of 28 ounces, or 800 grams. For the responsible user taking standard doses and frequent breaks to avoid building up tolerance, this amount would take a year to use up, far longer than most products are likely to remain fresh. 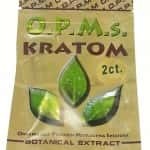 If you have a handful of friends who like to use Kratom, you can go in together on an order and split the cost. This gives you an opportunity to enjoy the cost advantage of buying in bulk, without having to worry about the product losing potency before you are able to use it. Another frequent issue involved in ordering from BikHuk is that delivery of orders are often delayed by customs officials at the U.S. border. Unfortunately, there have been many instances of shipments being destroyed by customs without justification, though the product is legal in most countries, as well as most US states. Because of customs hurdles, BikHuk does not ship to customers located in several countries, including Australia, Thailand, New Zealand, Malaysia, Denmark, Romania, Poland and Ireland, as well as Arizona, California, Colorado, Hawaii, Indiana, Idaho, Louisiana, New Mexico, Nevada, Oregon, Tennessee, Utah or Washington, though Kratom is only actually banned in Tennessee and Indiana. BikHuk’s website explains that current legal opposition to Kratom in those areas prevents them from shipping to those customers. 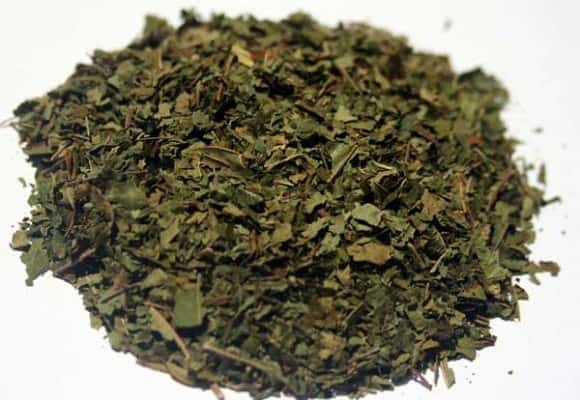 For many buyers, it is much easier to order Kratom from a BikHuk reseller located in their own country. There are resellers in most countries where the substance is legal. Many of them are reliable, though a few of them are not. Read as many reviews as you can find on impartial websites and discussion forums. When other users recommend a vendor, the vendor is likely to be a trustworthy source of high quality product. Bikhuk has sent me a huge pkg of candle wax powder instead of the $99.90 worth of Red Borneo I purchased about 2 wks ago and Luc Kramer refuses to do anything even tho I emailed an actual copy of the invoice, even showing the same ID postal tracking number as what he gave me. He tells me I am delusional and have too much time, expecting I guess that he can just keep my money and I am stuck with candle wax powder from Indonesia.